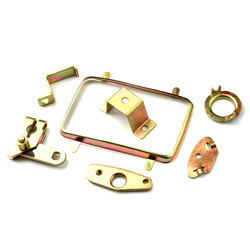 Providing you the best range of sheet metal stampings, stamped steel parts, precision stamped components and automotive stampings with effective & timely delivery. 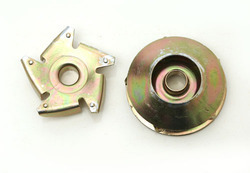 We are a prominent name engaged in manufacturing and supplying a quality assortment of Sheet Metal Stampings. These are manufactured using advanced technology and bending machines. Our products are offered in various specifications and sizes. 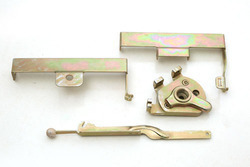 The range is available in Zinc, Nickel Plating, various anodizing colors or mill finish.